Why switch to Andrew Grant? 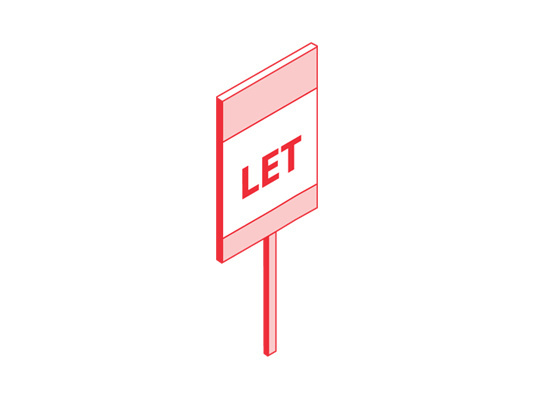 There are many reasons that may prompt you to consider changing your letting agent; poor communication, long voids between lets, high staff turnover, pricey maintenance fees and even lack of acknowledgement of your continued loyalty. There's also the perceived hassle of changing agents which prevents many landlords from selecting a new agent. It's a common belief that all lettings agents are the same - that we all do the same job, with the same level of service and for what can be a varied fee. We are absolutely confident that our exceptional customer service and our positive, can-do attitude puts us head and shoulders above the competition. We have one objective and that is to provide all round excellence! Bound by terms of business? Any good agent worth their salt will allow an unhappy landlord to serve notice as long as they give reasonable notice. Your terms of business should clearly advise how you can leave and whether there are any penalties for doing so. No agent should force you to stay with their service, especially after the initial term. 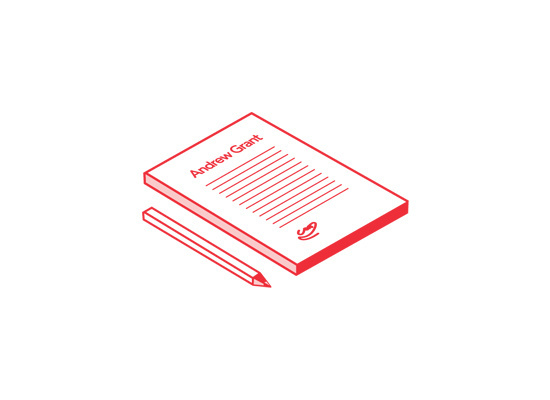 You may be concerned that you'll lose your tenants by ending the tenancy to switch agents. However, this is not the case, the tenants dont actually belong to the agent who found them as they were found on your behalf as a landlord paying for exactly that service. It's actually rather straightforward to transition an existing tenancy without too much disruption to your tenants at all. The key to a smooth transition is communication with your tenants; something we are passionate about, and really good at! Switching agents really isnt the hassle you might think. It doesnt have to be stressful or time consuming - you just need a great agent like us to take on the task for you! 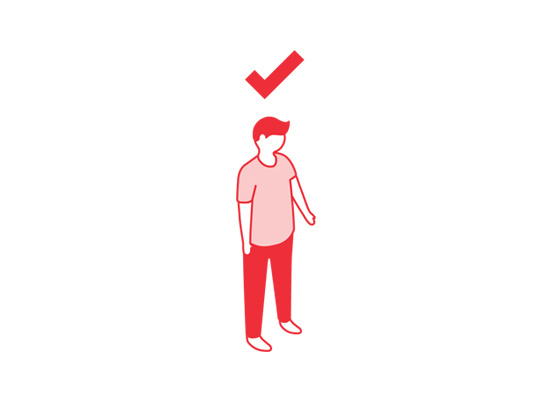 Once you have served notice to leave your current agent, we will deal with everything on your behalf, including re-registering your tenant's deposit (in line with legal requirements). 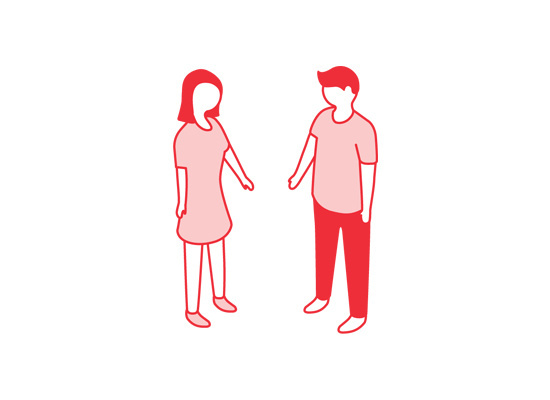 We would then introduce ourselves to your tenants to request that they sign our tenancy agreement to continue on their previously agreed terms. And, what's even better is that we are proud to offer this service completely free of charge. 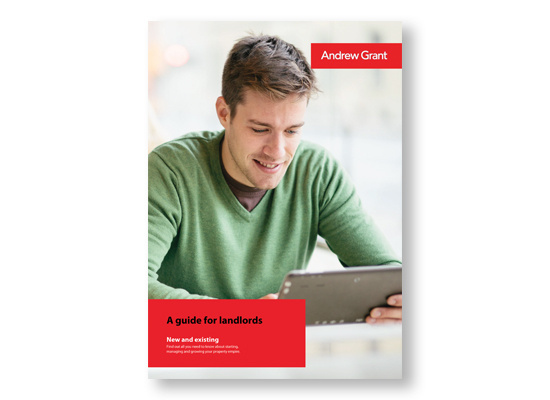 Designed for new and existing landlords - Find out all you need to know about starting, managing and growing your property empire.